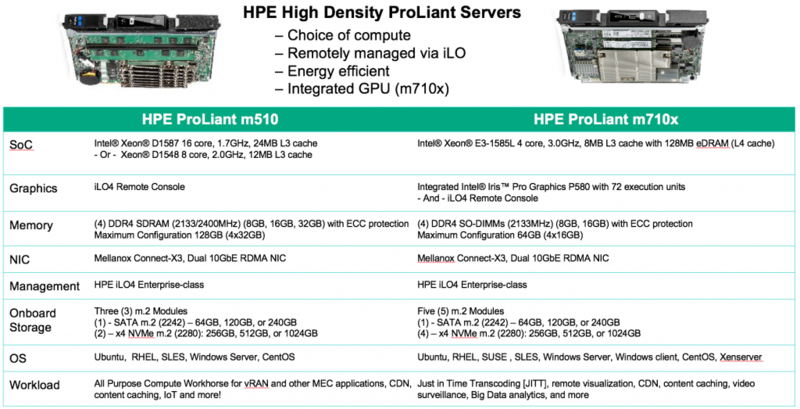 HPE have released new server cartridges m510 and m710x for HPE Moonshot and Edgeline. 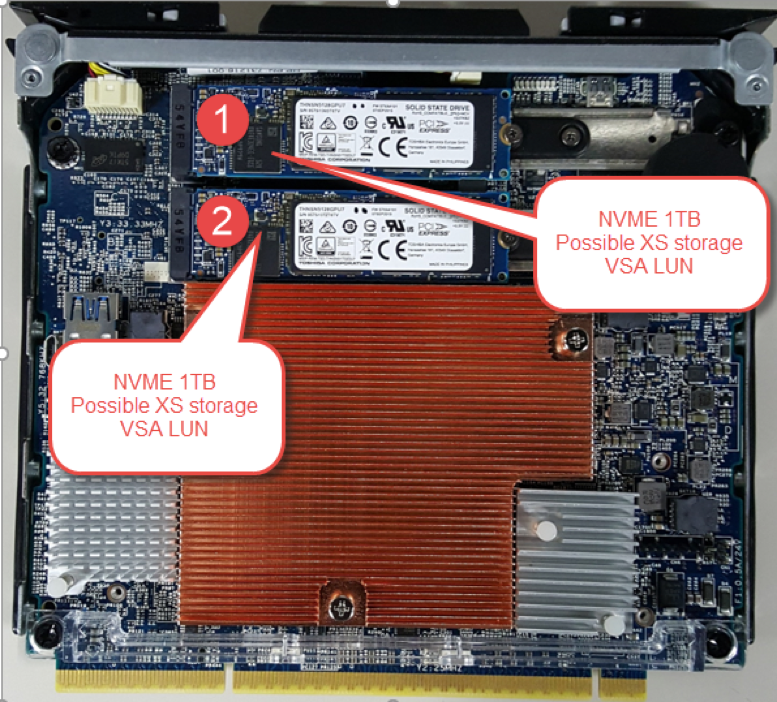 These new server cartridges are the first units that have built-in HPE iLO, so customers can easy manage each server cartridge. 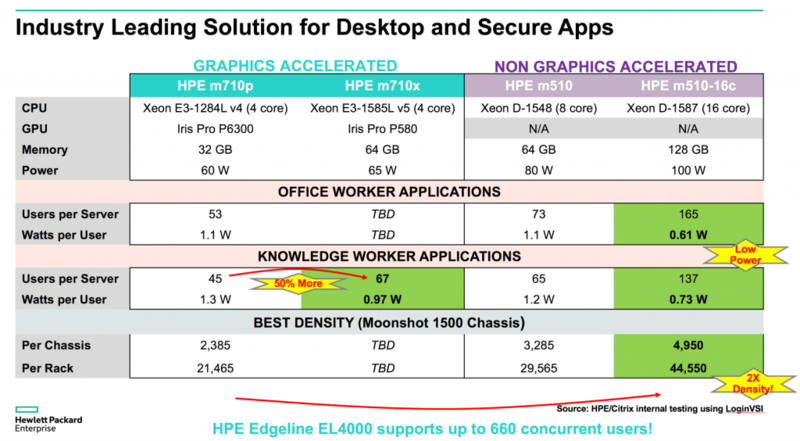 Below chart describes what HPE Moonshot/Edgeline current strategy is for GPU enabled apps and desktops with Citrix XenDesktop and XenApp. 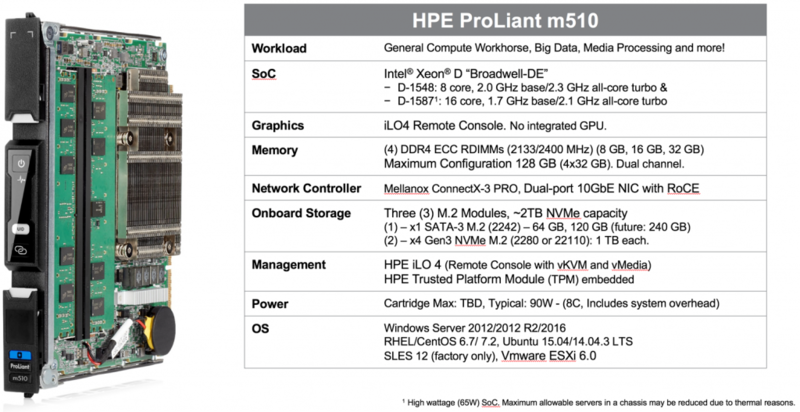 Below chart describes which GPU enabled HPE Proliant server cartridges that can be used. Interesting results is that density increases dramatically from m710p to m710x. 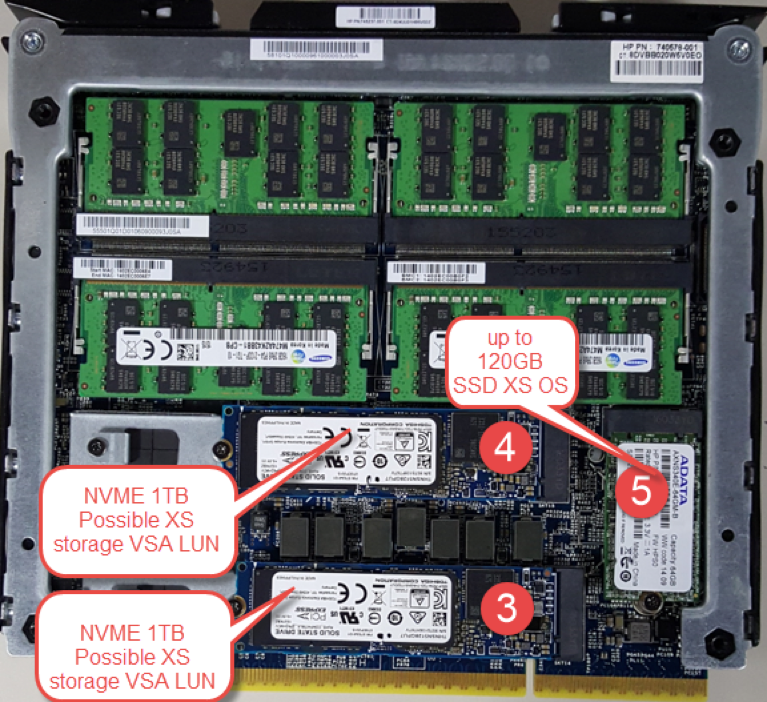 Let’s look at the details of the two new server catridges. 168 XenApp sessions per m510. <1/2 watt per session! 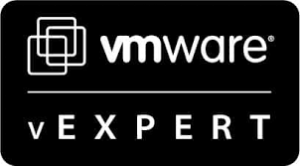 The average amount of users for Knowledge worker workloads Login VSI max was around 138 with 145 users being active at the time of the test. The baseline of 780 was consistent with additional tests that were repeated. The High Scalability policy template was applied to the desktop group for all Login VSI users. 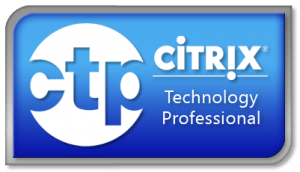 These test was made by Citrix internally, please read the blog here. 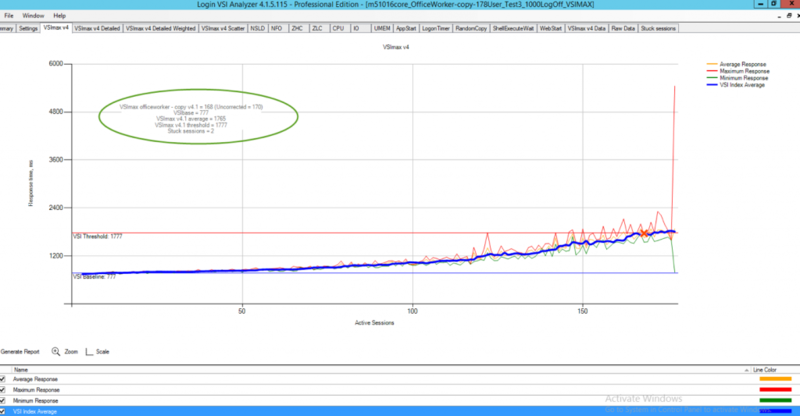 during the peak of the test without fully saturating the processor. 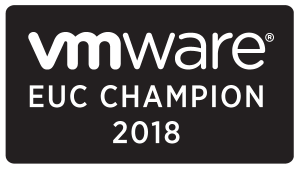 Then its also ready to be virtualized with Citrix XenServer and VMware vSphere and KVM, I will later blog how its working with these hypervisors. 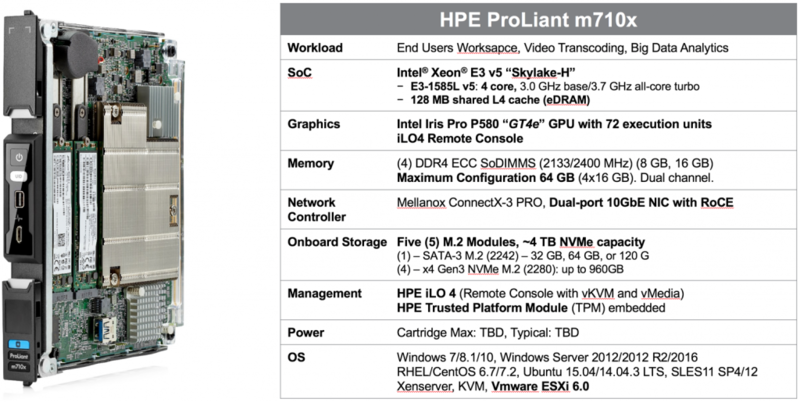 I hope the above gives you a pretty good idea on where Moonshot & Edgeline is going – and this is just for Citrix XenDesktop and XenApp. I will cover how its used with Octoblu another time. Partner and customer engagement, interaction, assessment and colloboration on solution development and applications. 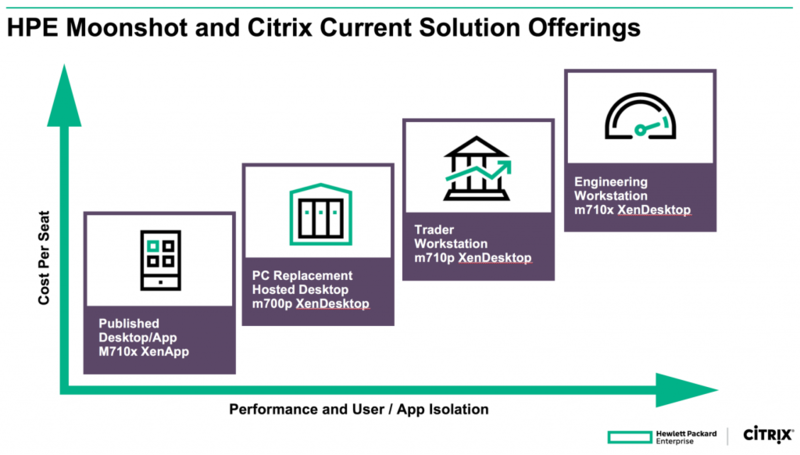 Citrix Blogs – X Marks the Spot: XenApp, XenDesktop & XenServer with Intel Xeon & HPE Moonshot! 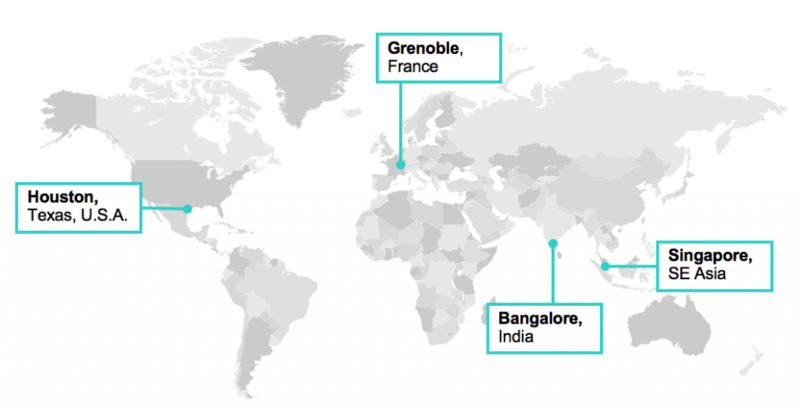 Citrix Blogs – We Choose to Go to the Moon!